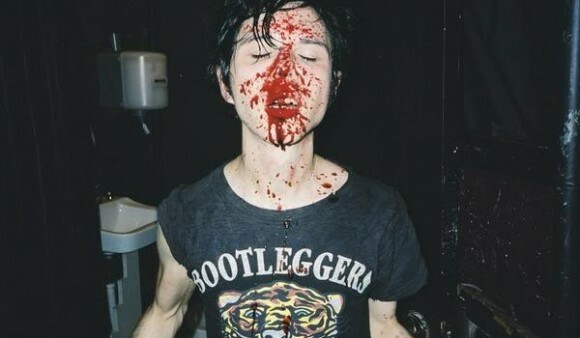 Head Wound City, an elusive supergroup of the 2000’s comprised of Yeah Yeah Yeahs’ Nick Zinner, the Blood Brothers’ Jordan Blilie and Cody Votolato, and the Locust’s Justin Pearson and Gabe Serbian, has announced plans for a “reunion” show at BedRockToberFest on September 20. Reunion isn’t quite the right word, of course, since the band has only ever played one show together. Zinner is the BedRockToberFest curator. So far, two other groups have been announced from the lineup: Deap Vally, an L.A. garage rock duo, and flula, a German techno artist. Following the show at Bedrock (a music services facility and growing musicians’ community), Head Wound City will play an all-ages show on September 21 at The Smell. 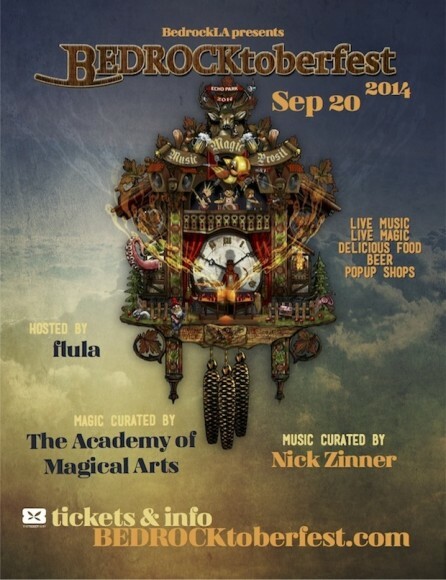 Check out the official BedRockToberFest poster — don’t miss the fact that the event will feature magic as well as music. Then, listen to two of Head Wound City’s most popular tracks, “Street College” and “Prick Class,” below.